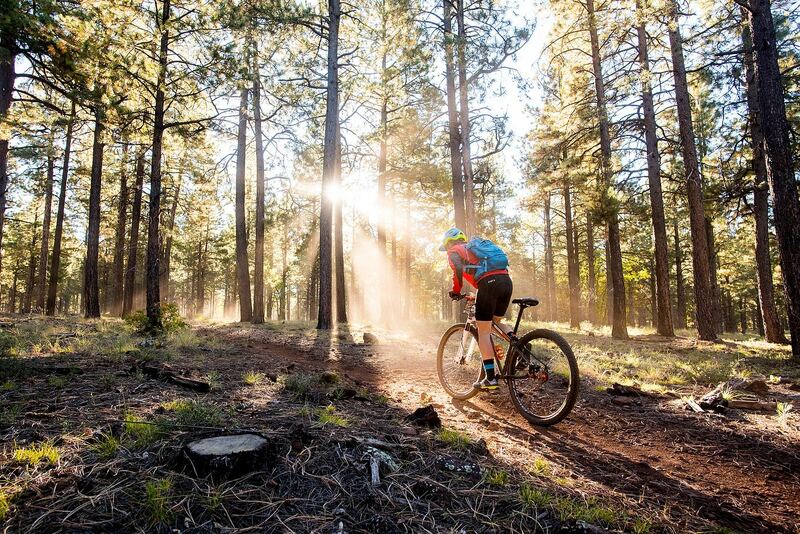 Join us October 5, 2019 for some of Arizona’s best singletrack! 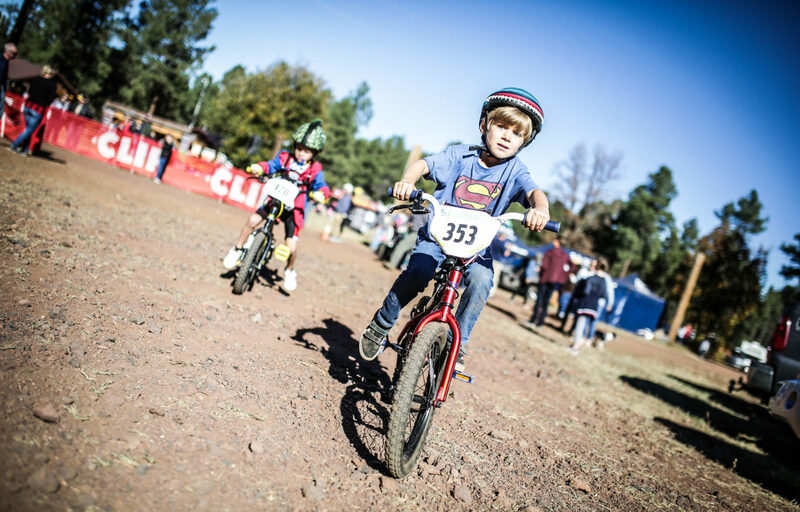 The Tour leverages the Pinetop Lakes activity and equestrian center to provide a complete family experience. 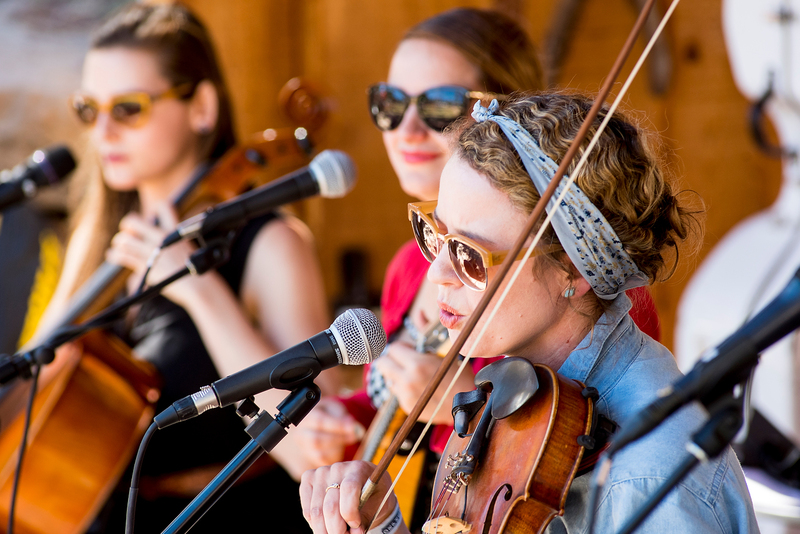 Attendees enjoy the onsite amphitheater for event activities and live music, nearby accommodations, campground games, a robust communal campfire and more! 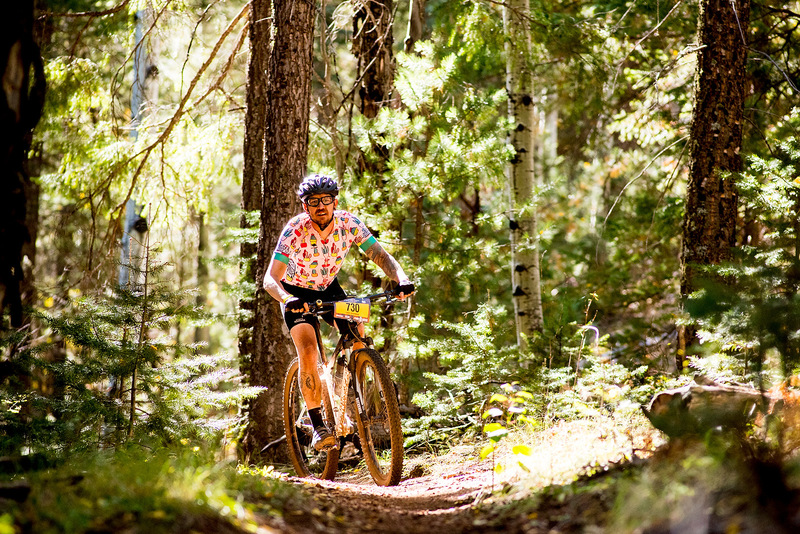 At 7,000 ft. a limited field of 750 riders will discover the challenges and gratification from riding awesome single track among a pine forest backdrop while witnessing the endless beauty (and perfect distraction) of the fall season in the Apache-Sitgreaves National Forests. 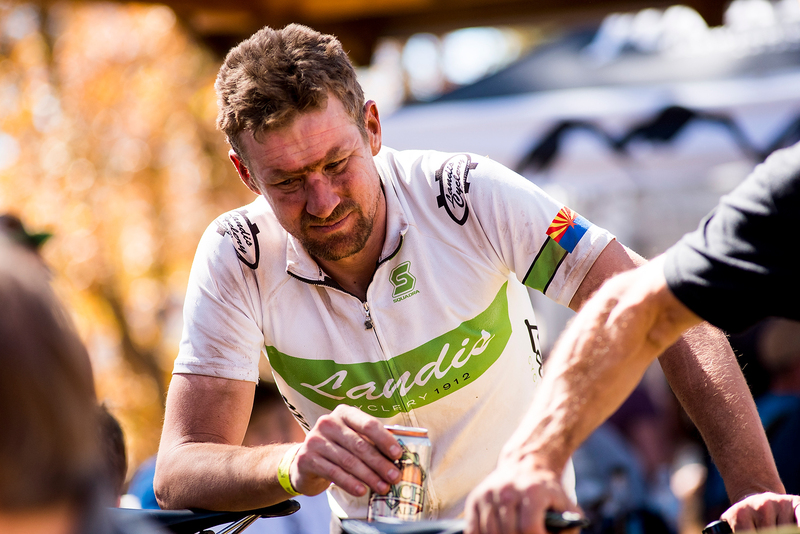 All finishers receive a custom patch emblazoned with their distance, and are welcomed to the post ride after party with live music, BBQ and frosty Four Peaks beverages. The communities of Pinetop-Lakeside are sure to please any visitor with their quintessential small mountain town charm and top notch restaurants. For the benefit of: Tour of the White Mountains benefits TRACKS.